A newly revised and updated edition of Frontline by David Loyn was published this week. 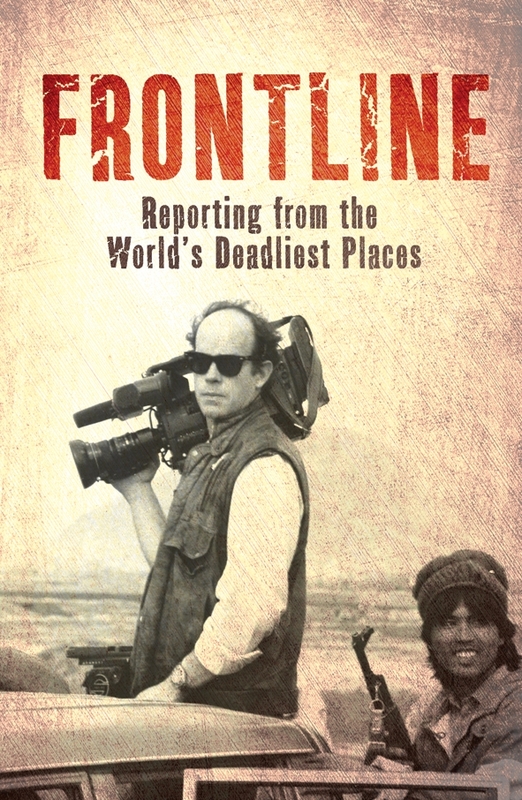 The acclaimed book chronicles the work of the Frontline news agency, founded by journalists Rory Peck, Peter Jouvenal, Vaughan Smith and Nicholas Della Casa. Between them, this colourful collection of adventurers and ex-army officers captured some of the key images at the end of the Cold War, and the fractured, fissile world which emerged. The way they lived and died was an anachronism; they were eccentrics who might have been happier fighting wars in the British Empire a century before. Instead, they brought back pictures from the worst war zones the late twentieth century had to offer. And it suited them. For the men of Frontline, how things were done was as important as what was done. All four of the founders, and those they recruited, shared the same panache, wit, and disdain for authority, planning the next trip to the Hindu Kush in the bar of the Ritz. Their story reads like a latter-day Rudyard Kipling adventure. But while their lives may have been lived as if they were still playing the Great Game, they also cared passionately about their work and the truth it conveyed. Part Bang Bang Club, part Flashman, Frontline is the gripping story of lives lived to the full in some of the worst places on earth. The book can be purchased by visiting this link.